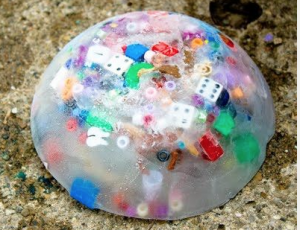 Freeze a bunch of small objects or small toy animals in some ice and let your kids get them out. It should keep them busy for awhile. Anyone tried this? How did it go?